Less than 24hours to go. Have You Got Your Ticket? 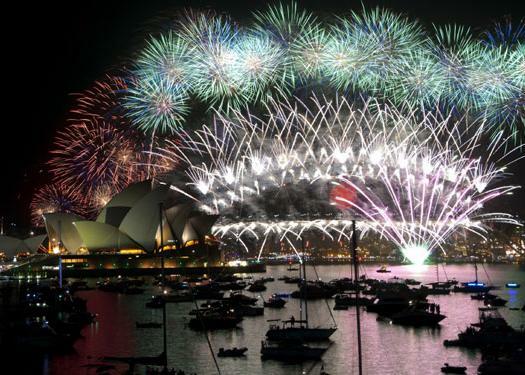 What Makes New Years Eve in Sydney So Amazing? 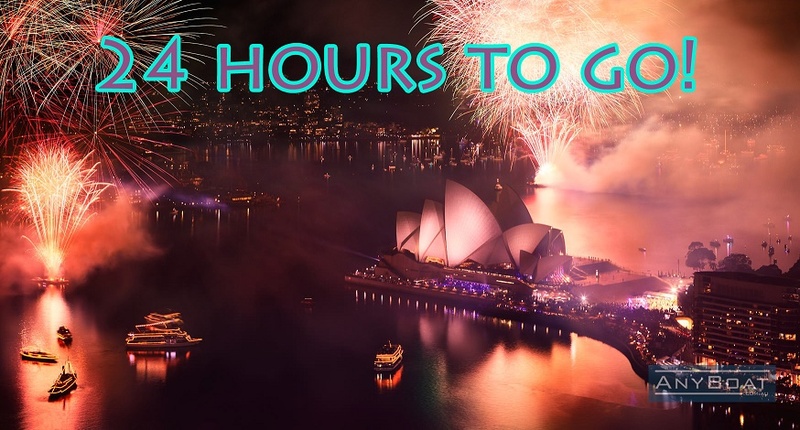 Before you can have an amazing fireworks show you need an amazing stage on which to perform, and when it comes to stages it does not get much better than Sydney Harbour. 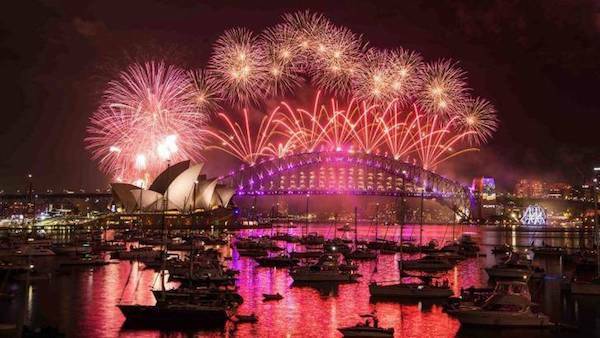 New York is one of those places famous for its New Years Eve revelry but as a resident of Sydney I personally cannot see what all the fuss is about. I have been to Time Square on New Years Eve and watched the ball drop - and it doesn't even drop quickly!?! Incredibly there are still a few tickets left (at the time of writing this there are available tickets although this may not be the case as you read this) and are available on one of the best boats you could possibly ask for. 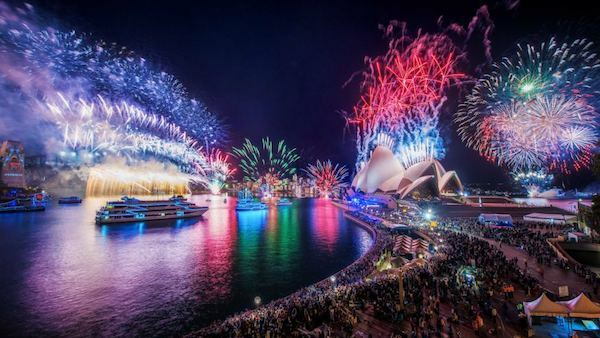 Galene is taking part in the Sydney Harbour of Lights Parade and as such will give her occupants access to the restriction zone and the best anchor spots on Sydney Harbour. 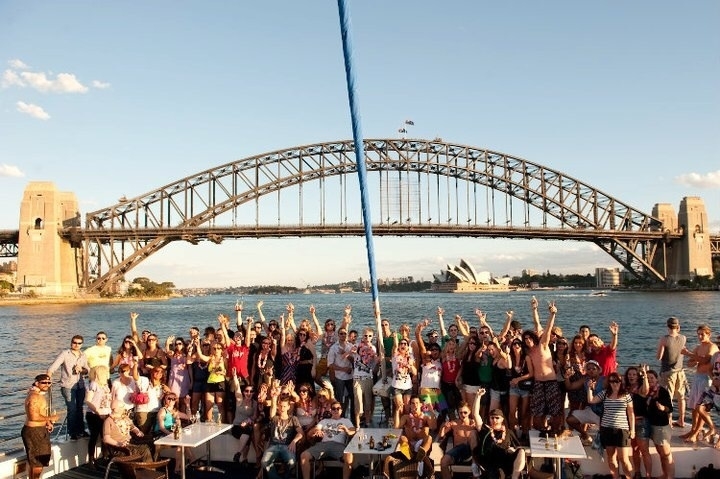 At $495 a ticket - which includes a fully catered menu and all you can drink - she is also arguably the best value boat available for New Years Eve Cruises. With less than 24 hours to go I cannot stress enough how fortunate it is that tickets are still available on a boat participating in the Harbour of Lights Parade.